OverviewLaura Harris' father has gone on a killing spree and taken a hospital hostage. Now she must find out why and she only has two hours to do it. She will explore the darkness of her father's past--and the truth about her entire family--in this real-time adventure from 1995. 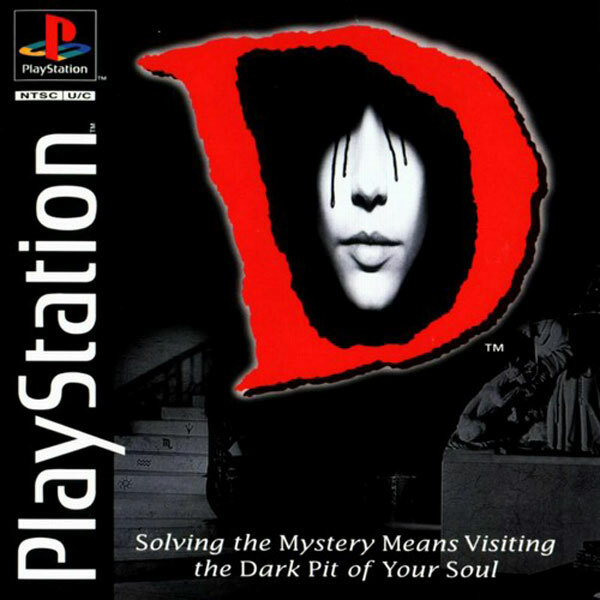 This is the first of 3 disks of the PSX game D, an adventure/horror game originally released for the Sega Saturn. Now you can add videos, screenshots, or other images (cover scans, disc scans, etc.) 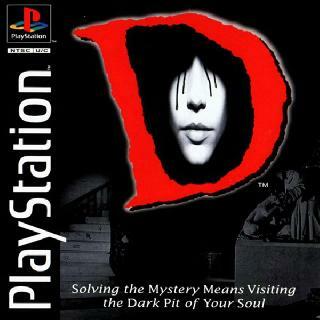 for D [Disc1of3] to Emuparadise. Do it now! If you haven't noticed yet, we have a retro game of the day feature (top-right of the screen) wherein we feature a new retro title every single day! Now, you can vote for your favorite games and allow them to have their moment of glory. Click on the button below to nominate D [Disc1of3] for Retro Game of the Day.